Recently, I decided to purge the box full of old computer disks in my closet. Methodically, I went through each and every disk, copied the data over to my hard drive, and then discarded the disks. Yes, this is actually the second-ever floppy disk I owned. This was no small task. 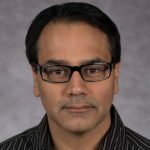 I had about 50 old 3 1/2″ floppy disks, that held 1.44 megabytes of data each, and about another 50 Zip disks, which held a whopping-for-the-time 100 megabytes of data. Some of these disks had files dating back to 1994! And copying the data took a long time, because I used external floppy and Zip drives that connected via a USB port. 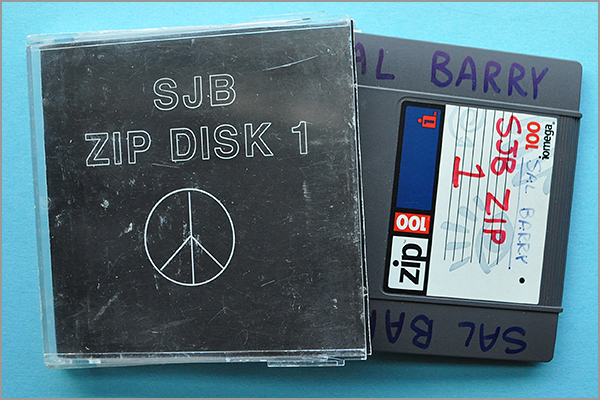 I used to make custom covers for my Zip disks. Unfortunately, not all of the disks worked — so some files were lost forever — but most of the disks were fine. Among the old school projects and ancient term papers were some pieces of hockey digital art that I would like to share. These images not only depict hockey, but they illustrate my path from computer novice to a digital designer. 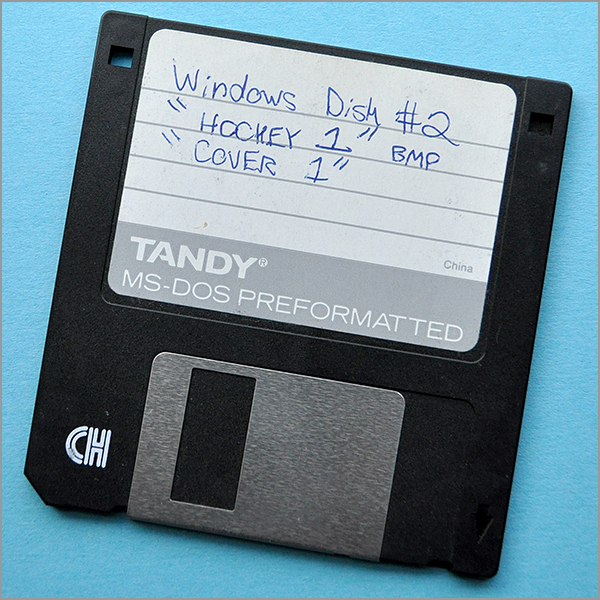 Let’s see what digital hockey goodness lurked on these obsolete computer disks. Ten years! 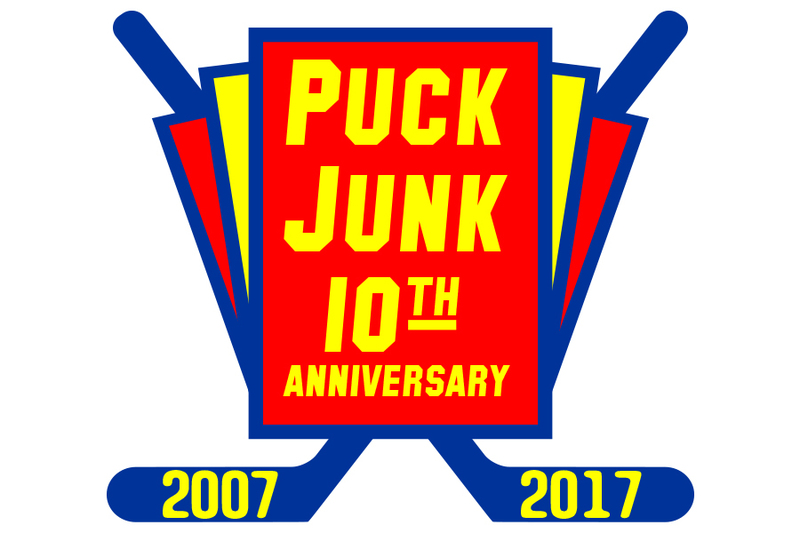 Can you believe that Puck Junk is a decade old? Sometimes, I can’t believe that I’ve stuck with this whole writing thing for so long, partially because I have a penchant from changing hobbies every few years. Sure, I am passionate about hockey — and I always will be — but to write about it consistently for a decade is an accomplishment I am proud of. And I have all of you to thank for that. 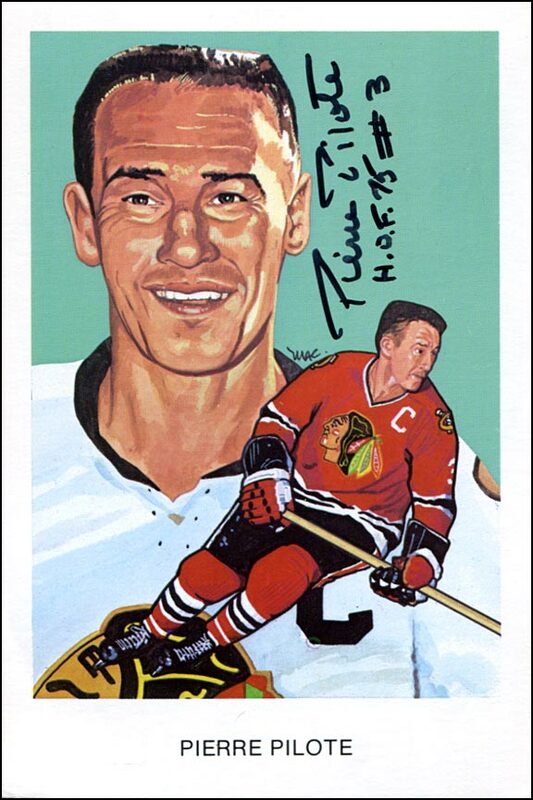 Like so many other hockey fans, I was surprised and saddened when I learned that former NHL defenseman Pierre Pilote passed away Saturday night at the age of 85. I never saw Mr. Pilote play; he retired long before I was born, so I can’t attest to what kind of player he was without paraphrasing what others have already said, especially during the past few days. However, I have met Pilote many times during the past decade, and can speak to as what kind of person he was towards Blackhawks fans. Pilote was at the annual Chicago Blackhawks Convention practically every year since it started in 2008. I also met him at the National Sports Collectors Convention when it was in Chicago in 2011 and 2015, and at numerous Sun-Times Sports Card Shows, where he usually signed autographs for charity as a part of The Fergie Jenkins Foundation. Last weekend, the NHL held its annual Entry Draft in Chicago. It was considerably a weaker draft class than the previous two drafts, which were headlined by Connor McDavid and Jack Eichel in 2015, and then Auston Matthews and Patrik Laine in 2016. That isn’t to say that the 2017 draft class won’t turn out its share of NHLers; it was just not as exciting of a group. Coincidentally, the same thing happened 25 years ago. The 1990 and 1991 drafts were deep. And the 1992 Draft? Well, it had Roman Hamrlik and Alexei Yashin. Oh — and Sergei Gonchar. 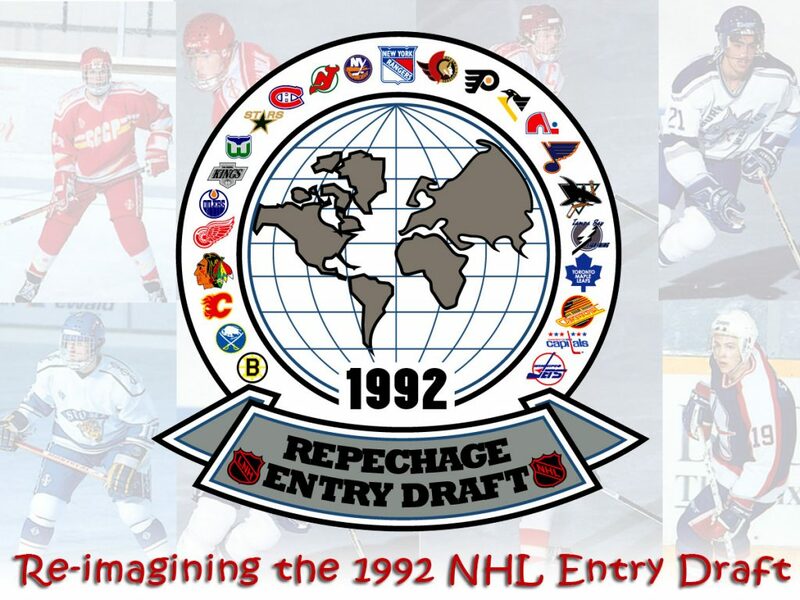 I will admit, after writing fantasy “do-overs” of the 1990 and 1991 NHL Entry Drafts, I was not really looking forward to looking back at the 1992 Draft. There were no 1,000-point or 400-goal scorers to come out of 1992. None made it to the Hockey Hall of Fame. 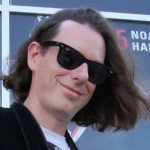 About the only milestone any of the players drafted in 1992 achieved was that seven of them skated in 1,000 or more NHL games. Even then, the NHL expanded from 24 teams in 1992 to 30 teams in 2000, so that probably had a lot to do with it. It is easier and more fun to agonize over who should have gone first overall in 1990 — Jaromir Jagr or Martin Brodeur — with hindsight being 20/20 and all. But looking at a bunch of average players and trying to figure out which one is slightly better than the other…well, that’s the kind of challenge scouts deal with all the time. And I’m always up for a challenge. 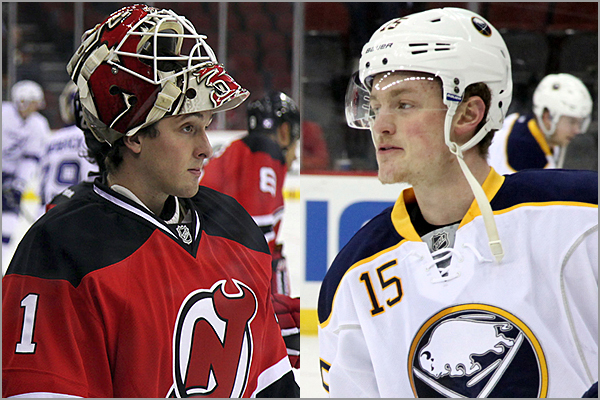 Thus, below is my fantasy re-imagining of the first round of the 1992 NHL Entry Draft. 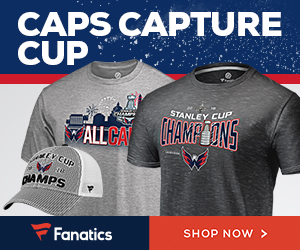 There may be no marquee names, but some went onto exceptional careers, while others were good enough to play a long time in the world’s best hockey league. 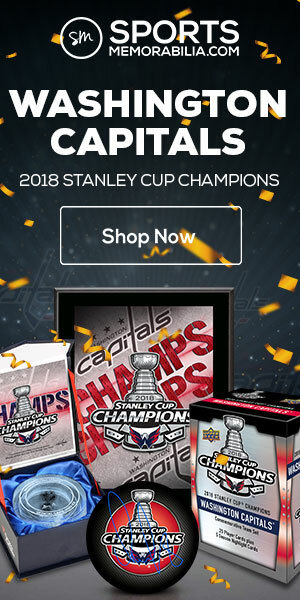 A short while ago, my online retailer of choice offered a case break of 2015-16 Upper Deck Black, and I’m guessing the 30 spots were not selling as quickly as they’d hoped. It was the day of the scheduled break, most of the spots were still open and so they PUT IT ON SALE! A pretty decent chunk off, too. Since I had a little money to spare, felt like gambling and never owned any UD Black hockey cards before, I decided to buy a spot. Time rolls around, the video feed starts and I see my name next to the Maples Leafs. OK, this is promising. Oh wait, they have to run the randomizer and shake up the teams. Shake, shake, shake…. 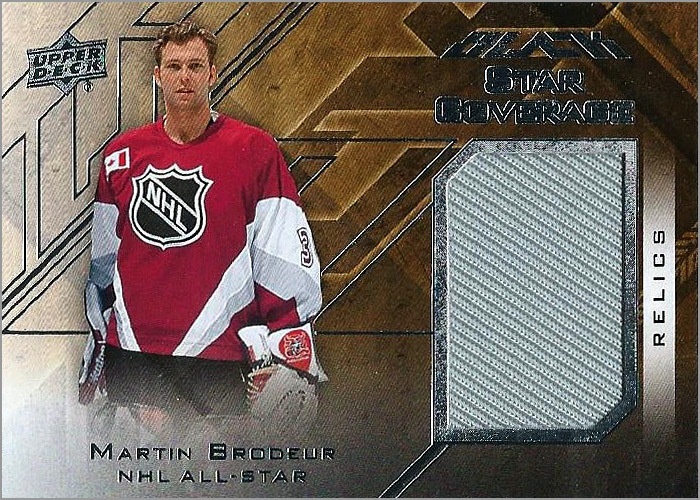 Back in March, I wrote a long-winded opinion piece on how Upper Deck can improve their Series One and Series Two hockey card sets. But I hate to just wish for things; I want them to happen. 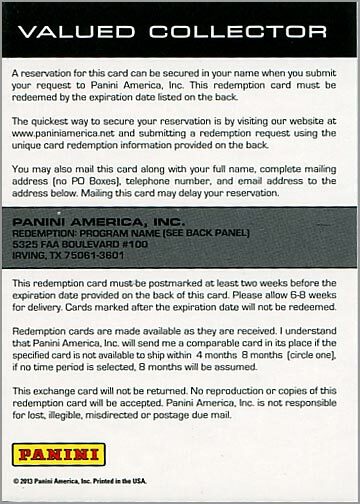 So I forwarded my article to Chris Carlin, Upper Deck’s Senior Marketing & Social Media Manager. Not only did Chris read my article, but he actually addressed all of my points. As collectors, many times we believe that the card companies can make what we think are a few easy changes that will make us happier. Well, it turns out that those changes aren’t always easy to make as they might seem — and they won’t necessarily make collecting better, either. Here’s a summary of each point from my prior article, along with Chris’ response to each one. Maybe you will learn something; I know I did. Last month, 2016-17 Upper Deck Series Two was released in stores and online shops. Other than a few packs I bought to get a promotional card on National Hockey Card Day, I have avoided buying Upper Deck Series One and Upper Deck Series Two this year. Since 1990, Upper Deck’s flagship “Upper Deck” hockey card set was something I always looked forward to. It was usually the biggest and best hockey card set every year during that decade, and set the high-water mark in quality for the hobby. But over time, Upper Deck Series One and Series Two have become somewhat…uninspired. Routine. Even boring. This year’s Series One Hockey set has 198 base cards of veteran players, two checklists, 49 short-printed Young Guns rookie cards and one short-printed Young Guns checklist. Likewise, this year’s Series Two Hockey set has 198 base cards of veteran players, two checklists, 49 short-printed Young Guns rookie cards and one short-printed Young Guns checklist. Other than a little variation in the number of Young Guns, that has pretty much been Upper Deck’s script since 2005-06, and frankly, it is time for a change. Don’t get me wrong. The cards themselves look great and are of high quality. But even if you ate your favorite food for a month straight, it will still get dull. So it is time for Upper Deck to spice things up and not just do what has been working, but to seek to make things better. 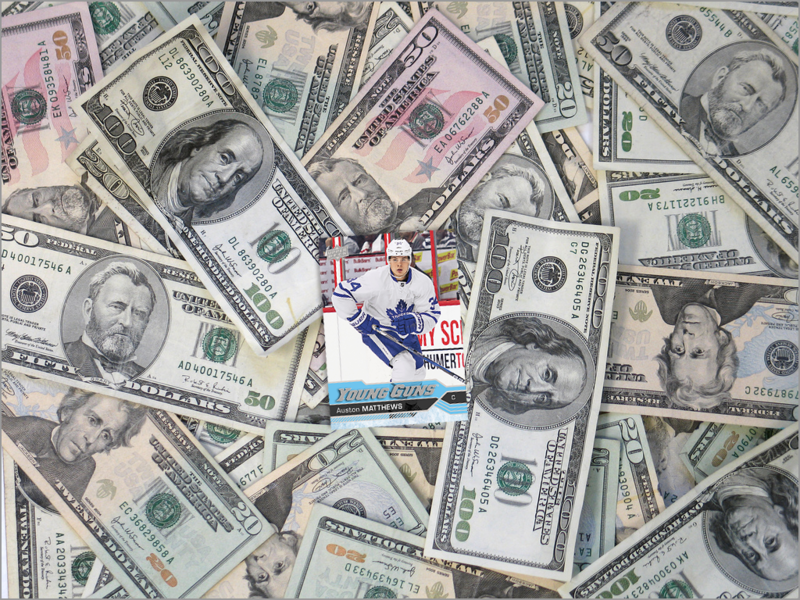 Here are seven ways that would improve Upper Deck Series One and Series Two.